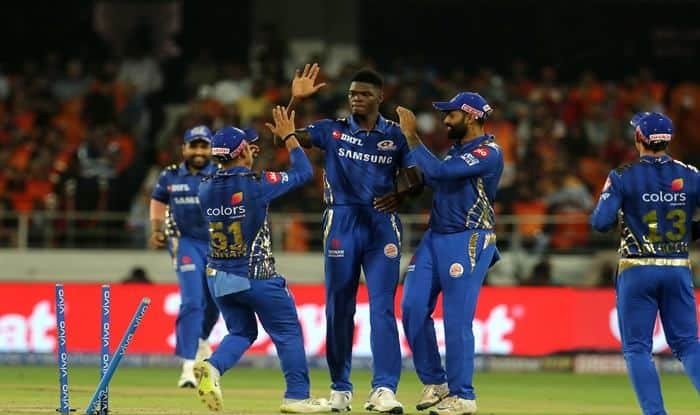 Representing Mumbai Indians, West Indies pacer Alzarri Joseph registered history on his debut in the Indian Premier League (IPL) on Saturday against Sunrisers Hyderabad. 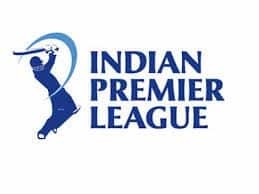 West Indies pacer Alzarri Joseph registered history on his debut in the Indian Premier League (IPL) on Saturday. 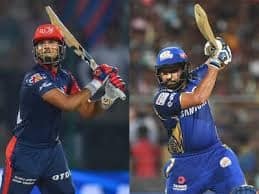 Representing the Mumbai Indians, the young pacer broke an 11-year-old record of the best-ever-figures in the league with 6/12 in 3/4 overs against Sunrisers Hyderabad in the Match 19 of the ongoing T20 extravaganza at the Rajiv Gandhi International Stadium, Hyderabad. The 22-year-old was drafted to the Mumbai franchise as a late replacement for New Zealand’s Adam Milne. With Lasith Malinga having departed for domestic duty, Joseph received his maiden opportunity and he admitted that he could not have asked for a better debut. “I could not have asked for a better start,” a soft-spoken Alzarri Joseph said after claiming the best bowling figures. 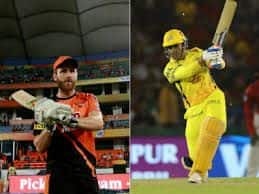 Having picked the clinical David Warner as his maiden IPL wicket, the Antigua -born bowler elevated his confidence and followed up with the wickets of Vijay Shankar, Deepak Hooda, and Rashid Khan. “I know we had a game to win and I was focused on that. The boys are playing well and putting in a lot of hard work,” said the youngster when asked why he did not celebrate Warner’s wicket.